With Christmas just a few weeks away, people around the globe are scrambling to buy gifts for everyone on their lists. 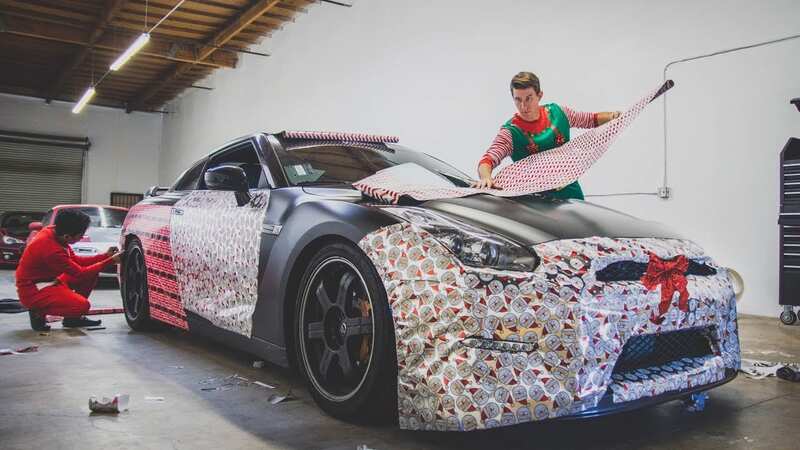 As the big day approaches, finding the time to purchase and wrap presents is easier said than done. That’s especially true when small children are in the house because they are always hoping for a sneak preview of Christmas morning. However, with limited space in the home, how can you hope to conceal gifts—especially large ones—from prying eyes? The answer is surprisingly simple: Just rent Self Storage Perth and keep your things there until the coast is clear. 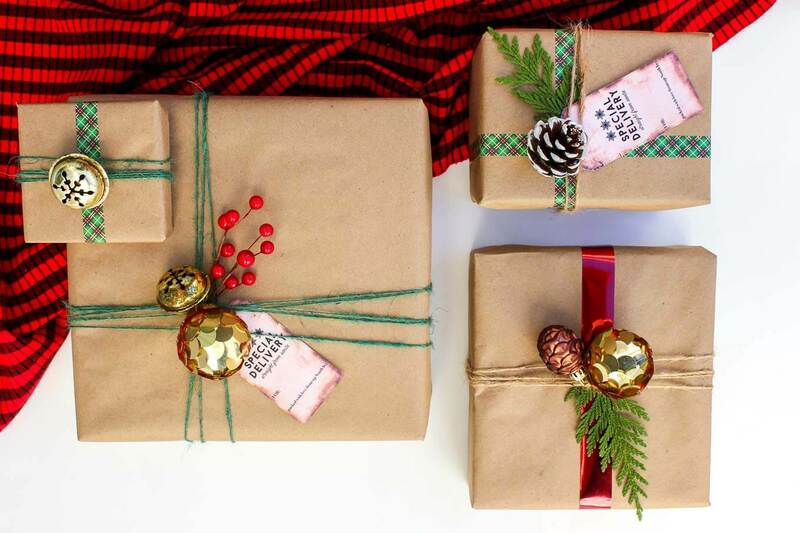 Finding the space and privacy to wrap gifts for family members is no easy feat. Parents sometimes take care of it while the little ones are off to school, but that’s not always an option. 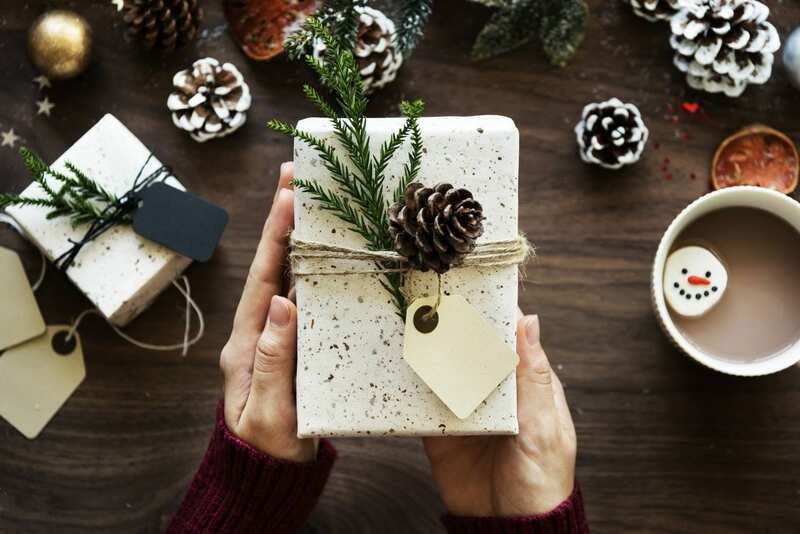 It’s nice to have a convenient place away from home to prepare and wrap presents, and Self Storage Perth comes very much in handy in this regard. By renting a storage unit in the weeks leading up to Christmas, you can set up a table inside and just head over there whenever you need to wrap gifts. On Christmas Eve, drop by the facility to round up your gifts so you can place them under the tree. Selecting the perfect gifts for everyone on your list is a big part of the holiday fun. Of course, that’s just the first step in the process; the next is to wrap them up so that they look amazing under the tree. 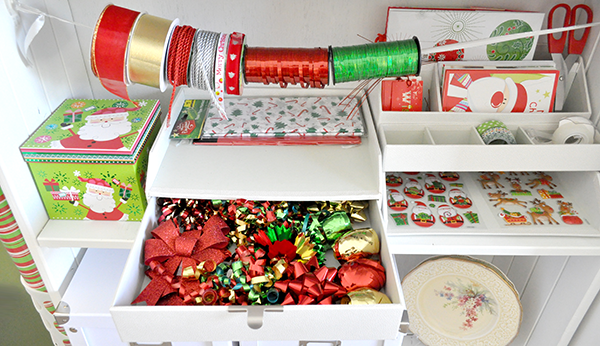 However, finding space in the home for all of your wrapping supplies is never easy. Again, rather than cramming everything into the home, consider storing it at Self Storage Perth. This especially makes sense if you decide to use the storage unit as a staging area for wrapping gifts. Some Christmas gifts are easier to hide than others. Obviously, finding a hiding place for something like a smartphone will be easier than finding one for something like a trampoline. If you have a car or other big-ticket item to hide away until Christmas day, you can’t go wrong by placing it in storage. It should also be noted that climate-controlled storage is also available, and it comes in handy for storing delicate items that may become damaged by the elements. By renting Self Storage Perth, you can set the stage for the most surprising and exciting Christmas ever. As the big day approaches, people in your house will wonder where all of the gifts are being hidden. They will look for evidence that gifts have been acquired and wrapped, but they won’t find any. Just before the big day, of course, you can swing by your storage unit, scoop up your gifts and make like Santa Claus by delivering everything beneath the Christmas tree at home. When everyone sees the pile of gifts on Christmas morning and their faces light up, all of the hard work will be worth it.